In an unexpected move, Nickelodeon has pulled the final five episodes of The Legend of Korra season 3 from their live broadcast schedule. As the plot thickens in The Legend of Korra season 3, the real-life drama of the show’s airing schedule seems to be coming to a boil. The animated series – which has already been beset by a serious episode leak and rapid-fire broadcast schedule – will reportedly be pulled from Nickelodeon’s broadcast schedule. Though the specifics of this shift remain undisclosed, co-creators Bryan Konietzko and Mike DiMartino are adamant that the show has not been canceled. Konietzko posted the following image on his Tumblr account, both reassuring fans and expressing his own frustrations. Following up with another update, DiMartino admitted that the change is “a disappointing development.” But like Konietzko, he promised that the fourth season of The Legend of Korra, currently in production, is not at risk, and has completed pre-production. The Legend of Korra season 3 premiered to the worst premiere ratings for the series, reaching as low as 1.29 million viewers. The last two episodes to air, episode 6, “Old Wounds,” and episode 7, “Original Airbenders,” managed a 1.28 and 1.33 rating, respectively. A full explanation of the future of The Legend of Korra season 3 will reportedly be forthcoming at the show’s panel at San Diego Comic-Con this Friday. 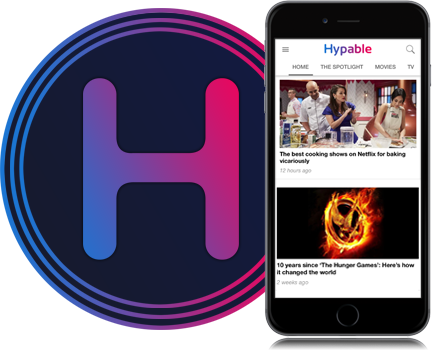 Hypable will be there to share the details as they come, so keep your eyes peeled for breaking developments! The last episode of The Legend of Korra season 3 to air on Nick will be episode 8, “The Terror Within,” at 8 p.m. EST this upcoming Friday.